Paramahansa Yogananda’s arrival in America from India in 1920, when he was invited to serve as a delegate to the International Congress of Religious Liberals convening in Boston, marked the beginning of an upsurge in the West of interest in the spiritual wisdom of the East. That same year he founded Self-Realization Fellowship to disseminate worldwide his teachings on India's ancient philosophy of Yoga and its time-honored science of meditation. Gandhi and Yogananda met a decade afterwards when the latter made a return visit to India in 1935–36, after first touring parts of Europe and the Middle East. 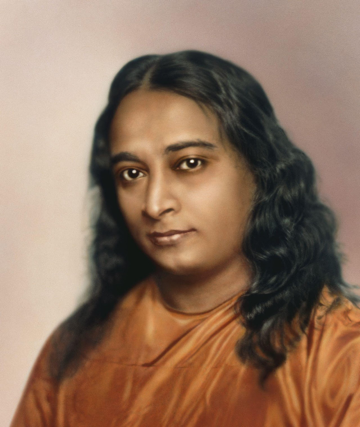 At the Mahatma's request, Yogananda instructed him and several of his followers in the spiritual science of Kriya Yoga. During the 1930s, Yogananda began to withdraw somewhat from extensive public lecturing in order to devote himself more to his writings, to establishing Self-Realization Fellowship temples and meditation centers, and to building a firm foundation for the future of his spiritual and humanitarian work. Under his direction, the personal guidance and instruction that he had given to students of his classes was arranged into a comprehensive series of lessons for home study. Autobiography of a Yogi, Yogananda's life story, was published in 1946 and expanded by him in subsequent editions. Recognized from the beginning as a landmark work in its field, the book has been in print continuously since its initial publication more than fifty years ago. Honored as one of the 100 best spiritual books of the 20th century, it remains one of the most important, and most readable, works on Yoga and Eastern spiritual thought. 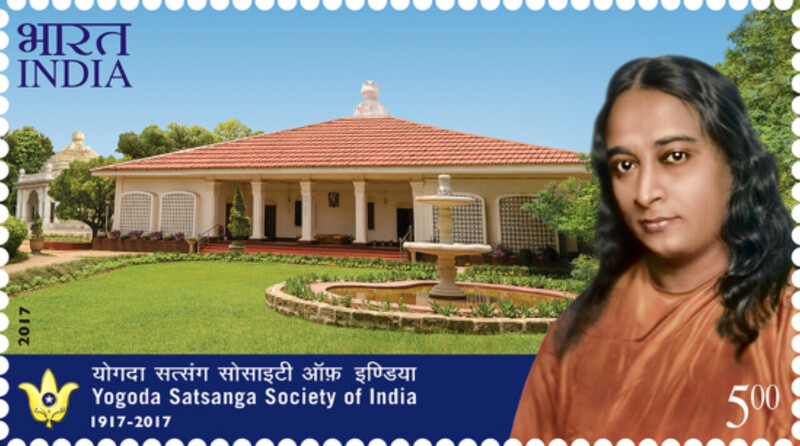 In 2017, the Government of India issued a stamp in honor of the 100th anniversary of Paramahansa Yogananda’s nonprofit, spiritual organization in India, Yogoda Satsanga Society. Yogananda’s long-awaited interpretation of the four Gospels – The Second Coming of Christ – a profoundly enriching journey into the deeper meaning of Jesus’ universal teachings, was released in September 2004. Among Yogananda's other writings are acclaimed interpretations of the Bhagavad Gita (God Talks With Arjuna) and the Rubaiyat of Omar Khayyam (Wine of the Mystic: A Spiritual Interpretation), a three-volume anthology series (Collected Talks and Essays on Realizing God in Daily Life), two collections of poetry and prayer, and numerous volumes of spiritual counsel. Self-Realization Fellowship also publishes a series of rare recorded talks given by the great guru during the latter years of his life. The award-winning documentary feature film, Awake: The Life of Yogananda, premiered in the U.S. and Canada in the fall of 2014 and has now been distributed worldwide. For more information about the teachings of Paramahansa Yogananda and Self Realization Fellowship, please visit https://yogananda.org.